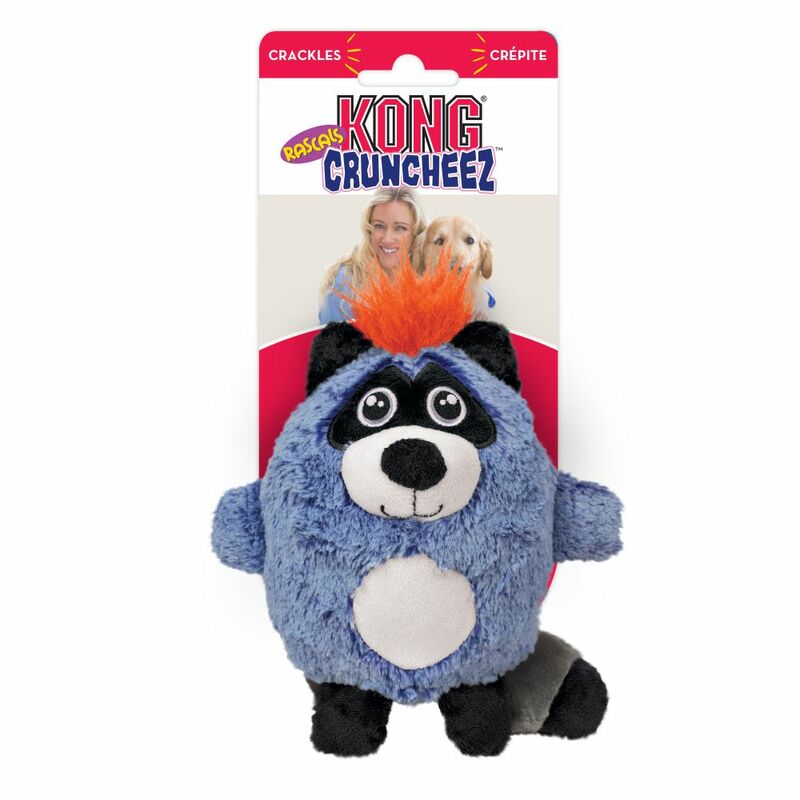 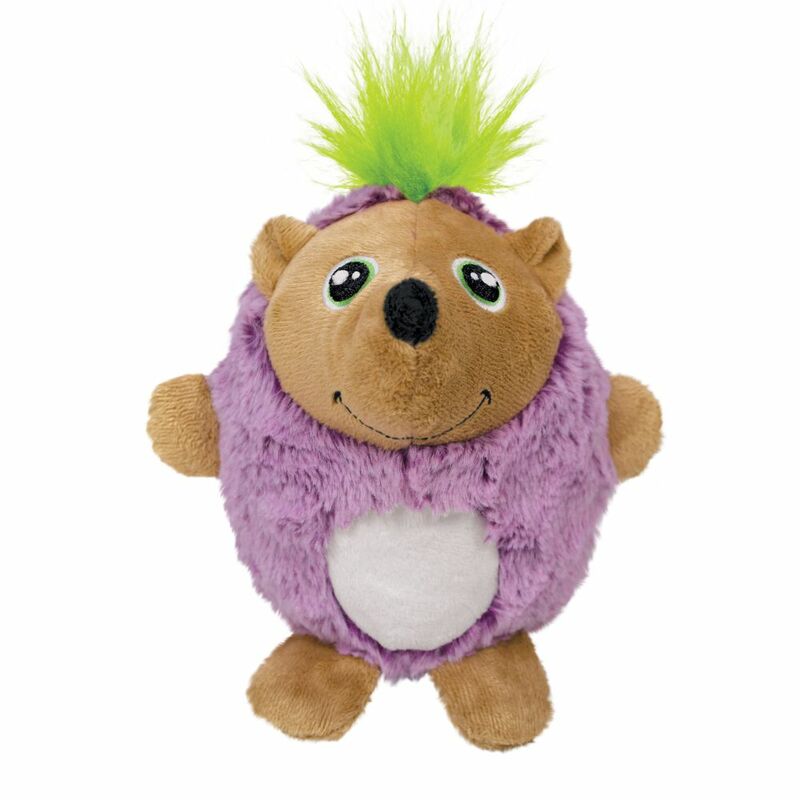 KONG Cruncheez Rascals are a crunchy, cuddly plush alternative to squeak toys. 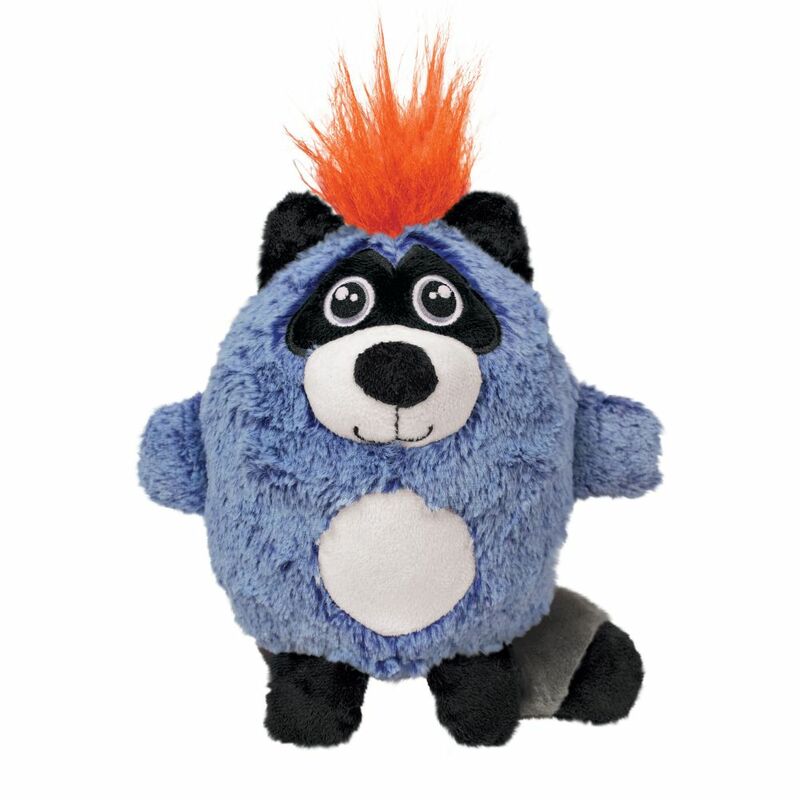 The interior bottle creates an enticing crunch that fulfills a dog’s instinctual chewing need, while the added rattle sparks excitement. 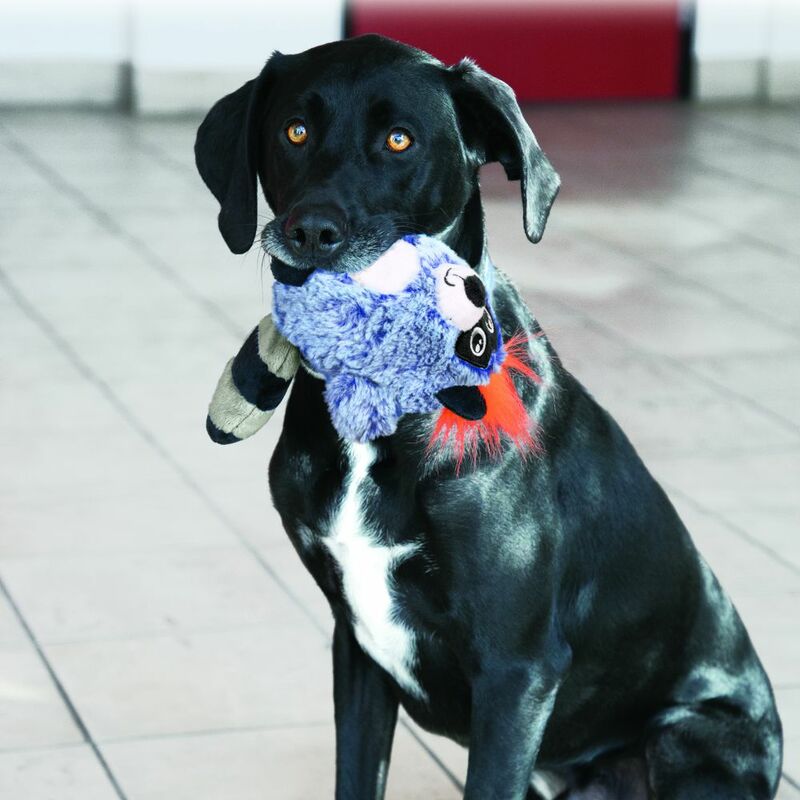 Fun, colorful characters will delight dogs and pet parents alike.